Jon Doble is the current chair of Youth Genesis and also serves as a Methodist minister in Torquay. 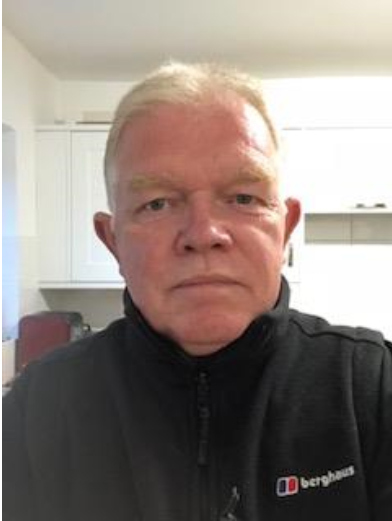 Jon originally qualified as a Social Worker and has long experience working in the voluntary sector as a policy adviser and as a manager setting up and running services for families. Before moving to Devon, Jon was the Director of an ecumenical charity in Bristol that also supported the development of volunteers work in community projects. Chris volunteered as a church children’s and youth worker whilst studying Biology and working as an Information Scientist. After working on a Salvation Army summer camp as “Nature Director” and teaching Biology in Ghana for VSO, Chris studied at Marjon (The College of St Mark and St John) in Plymouth and qualified as a Youth Worker in 1998. He became involved with Youth Genesis whilst employed as a Youth Worker for Torbay Council and has been a Director since 2013. He currently runs a tutoring business called Roots 2 Success (www.Roots2Success-11plus.uk). I’m a qualified Play Worker, and have worked in a primary school as a class room assistant and play groups. Church activities is another commitment that involves my time during the week be it in the church or visiting those that no longer can get to services for various reasons. I do enjoy being with the young people and joining in with their activities, especially cooking as this is one of my favourite hobbies. I am a retired orthodontist and decided to move to Devon to retire. I have worked with young people since I was a teenager and really enjoy working as a volunteer with Youth Genesis. Being part of the board helps me to get more involved and have more understanding on how things work and also the work Youth Genesis leads. I am excited about the future and love working alongside such a great group of people. Sharon works for the Methodist Church as a Learning & Development Officer in the South West region, supporting, developing & training children’s, youth & community work. Sharon is a JNC qualified Youth & Community worker, with 16 years experience in a variety of children’s, youth and community work contexts. 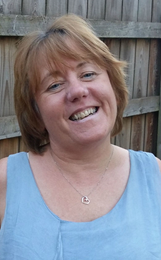 Chrissie is the District Safeguarding Officer for the Plymouth and Exeter Methodist Church having joined in 2010. She has over 35 years’ experience working in a variety of children’s services settings across the public, private and third sector. This has been both as a practitioner and a manager within the child care and early year’s sector in diverse areas of the country. In later years, Chrissie worked in secure units as an early year’s lecturer and also as an early year’s inspector working for Ofsted. 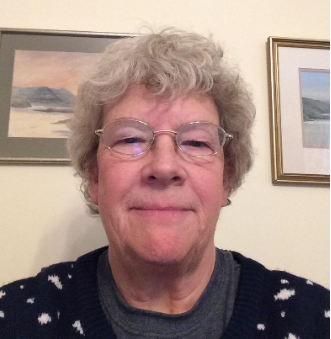 Chrissie is an active member of South West Ecumenical Safeguarding Forum (SWESF) and a lay member of Torbay Children’s Safeguarding Board. 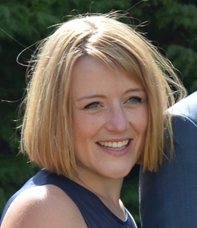 She has worked across multi agencies to provide training and best practice forums for private, third sector and professionals working across children’s services in their roles as designated safeguarding leads. I’m delighted to be involved with Youth Genesis and excited to see how projects are developing. My background is in primary school teaching both in the UK and abroad, and since 2000 I have been a vicar in the Church of England,  serving in both Devon and Cornwall.